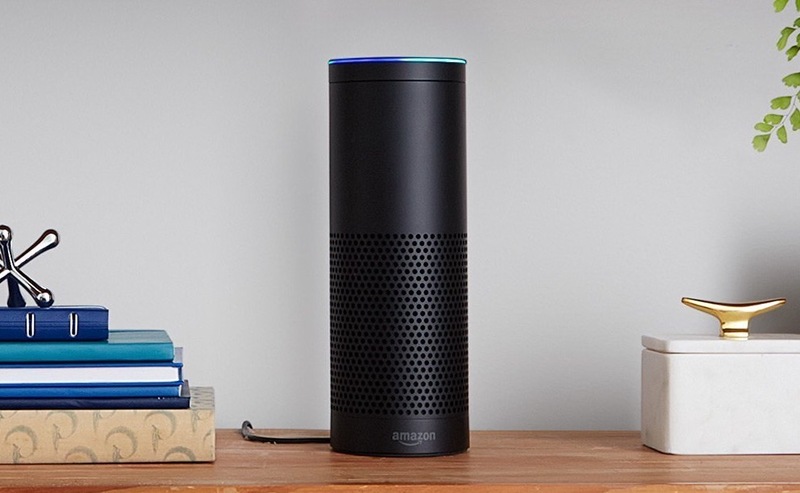 Trying to decide between Amazon Echo and Google Home? The decision just became tougher now that they are both discounted. While Google Home is cheaper than Echo almost everyday, including now through a $15 discount, there is no denying that Amazon’s home assistant is a much more mature product with even more capabilities than Google’s. If you haven’t yet been convinced by Google Home, know that right now you can buy Amazon Echo for just $149.99, which is about the lowest price you’ll find any day. That’s a $30 discount off both black and white models at various retailers. Now is the time, Echo buyers.